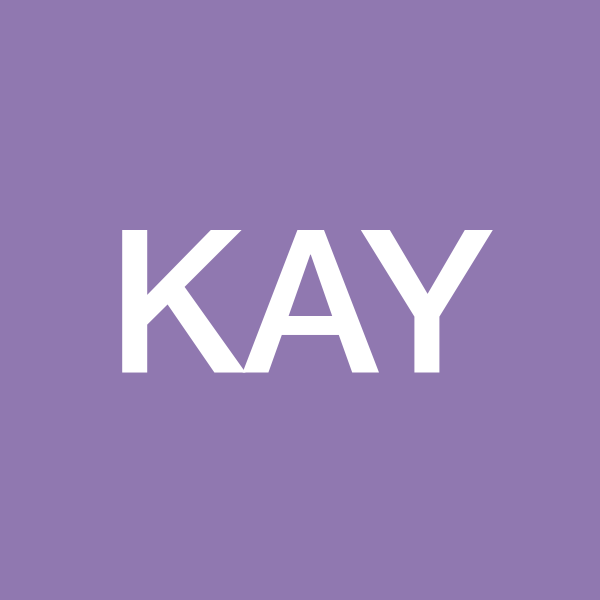 KAYs Furnaces builds custom furnaces for crystalline organic film growth. We provide a new method to make crystalline and aligned small molecule films. Customers have the ability to pattern films directly and uniformly onto a large number of substrates. A range of substrate materials, such as plastics, can be used in our furnaces. The need to provide cheaper processing steps in the organic electronics industry is the key driver of our technology.